At C&M Marine Aviation Services, Inc. we know how important safety is when you’re flying. 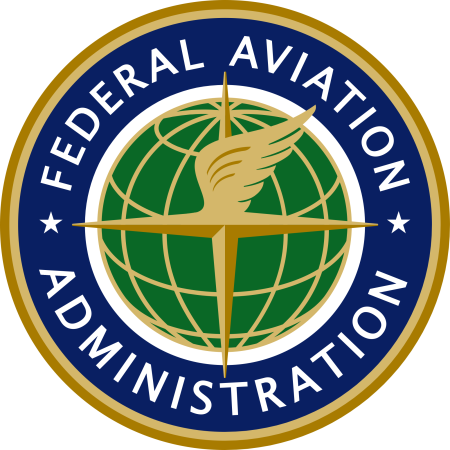 Since 1991, Aviation Safety has been our sole focus. 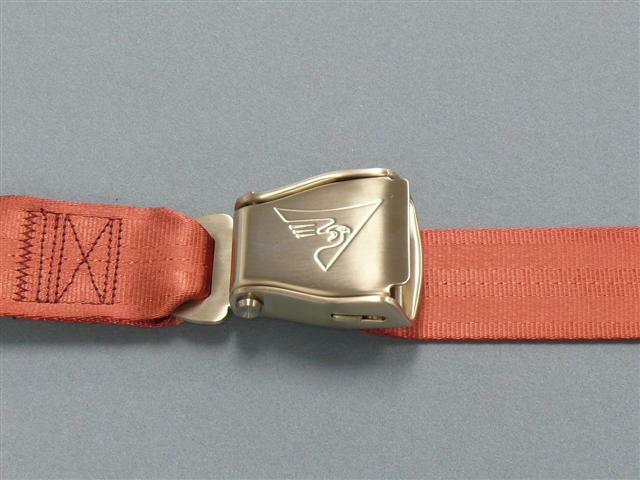 Quality aircraft seat belts are our specialty. 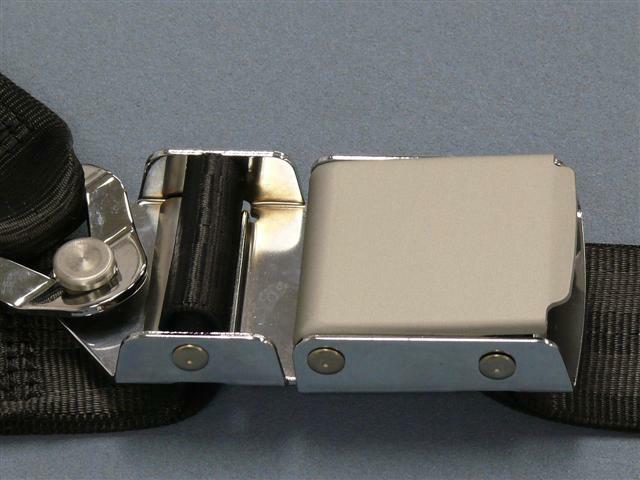 Benefit by using C&M for both new and re-webbed aircraft restraint needs. 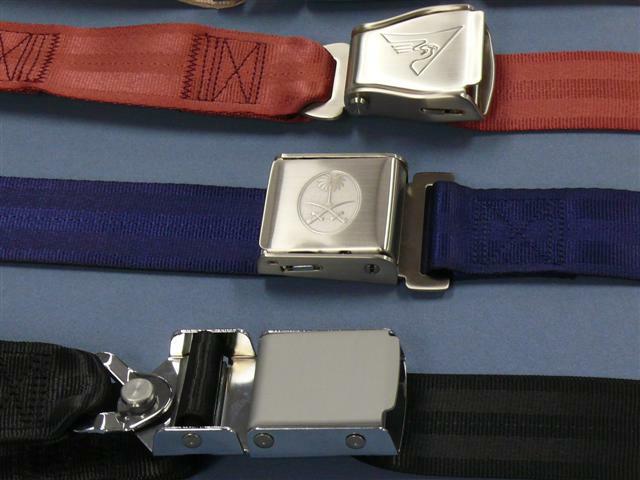 C&M’s safety restraints meet the industry’s strictest aviation safety guidelines. 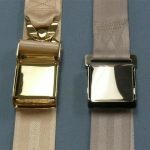 Our customers can select webbing from C&M’s huge selection of standard and custom seat belt colors, available in nylon and polyester. 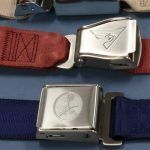 There’s no extra charge for custom color webbing that we have in stock! If we don’t have the color you want, we can custom dye nylon webbing for you (four-week process plus a dye charge). C&M has 1-inch baggage webbing available for purchase in both standard and custom colors. Over the years, C&M has developed strong partnerships with the leading aircraft plating suppliers. 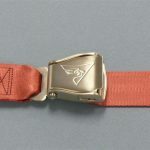 Just let us know which plating company you’re working with and what finish you’ve selected so we can ensure your aircraft seat belts are what you ordered! 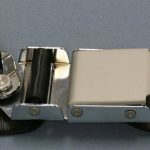 C&M manufactures crew and passenger restraints in numerous configurations including lap belt, belt extender, 3-point, 4-point and 5-point using lift lever, push button or rotary buckles. 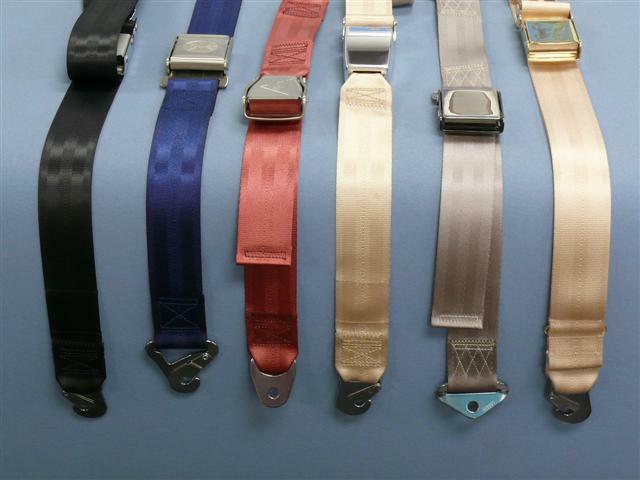 As belt makers we are proud of our quality and high level FAA certifications. 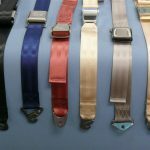 Our restraints are manufactured with the highest quality components in our manufacturing plant located in Dallas near Love Field Airport, including those made by AmSafe Aviation and Schroth Safety Systems. 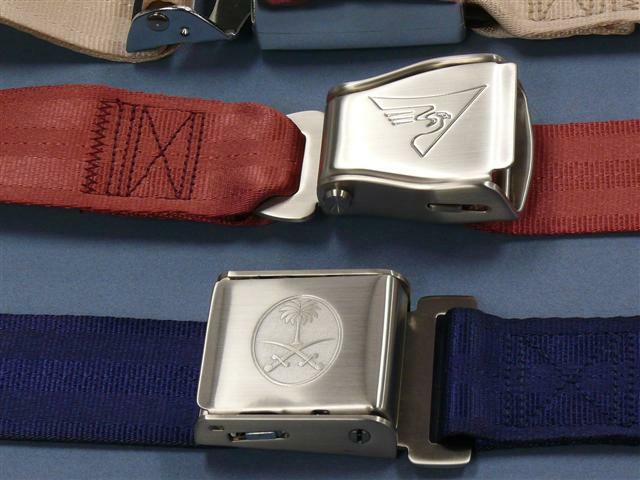 The C&M Marine Aviation Services line of restraints is sure to fit your budget and always will be delivered when promised! 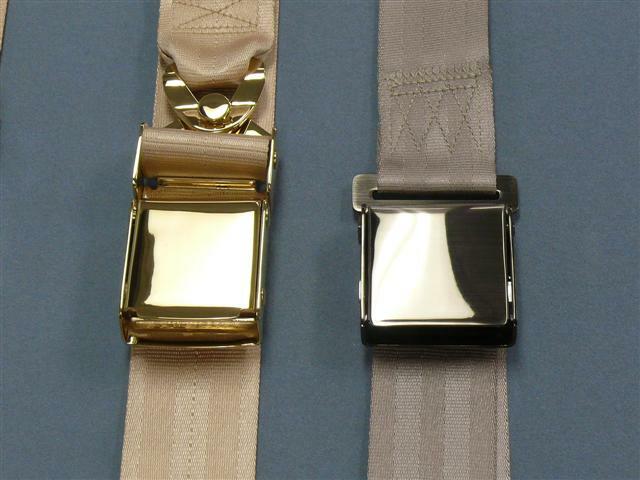 C&M has extensive re-webbing capabilities and will work with you to meet your schedule. 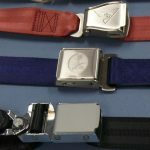 We re-web all safety restraint makes and models including lap and crew belts, crotch straps, reels and harnesses.